I hope you’ve all had a good Monday so far! As you guys may know from my previous posts or my snapchat stories (@carmitive) I spent the last week up in the Swiss mountains of Davos. 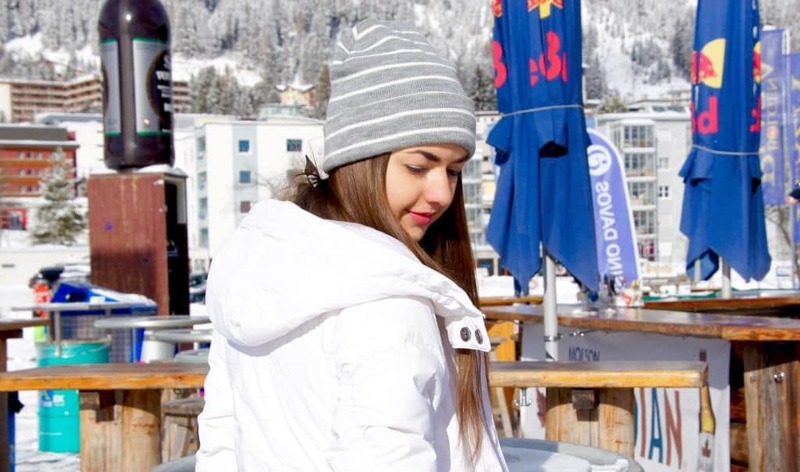 I’ve already showed you some outfits of this trip but today I want to share with you my ski suit and some more impressions of this wonderful place. 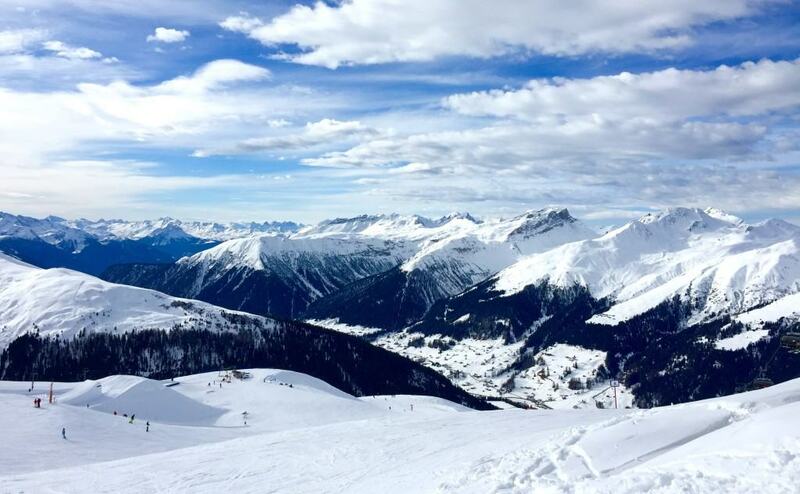 Davos is known for its amazing slopes, sweet shops and its various health resorts. I think there’s something for everyone. Those who are not the biggest skiing or snowboard fans can enjoy their time in one of the spas or go for a nice walk feeding sweet squirrels. Of course, I also like relaxing at the spa or strolling through the village. But I am also a skiing lover! 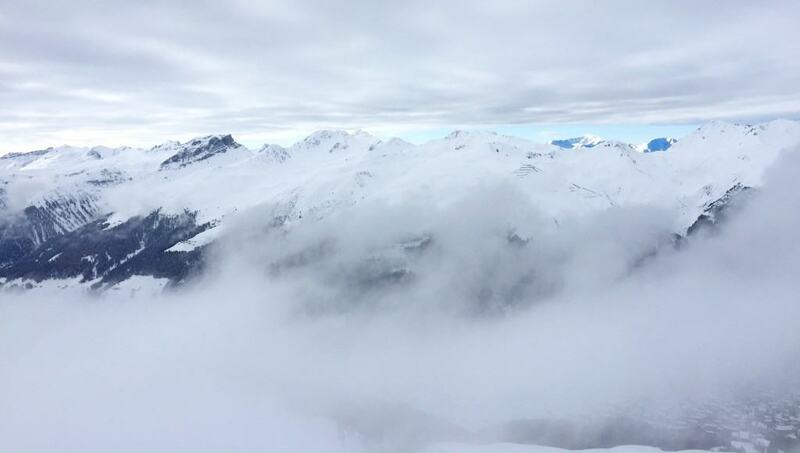 It’s such an amazing feeling to be on the top of the mountain and to cruise down the pistes. However, I have to admit I only like skiing when the weather is nice. It’s really not that much fun if it’s snowing or foggy. So luckily the weather last week was – as you see on the following pictures – just perfect. Tell me about your likes! 🙂 Are you more the skier, snowboarder or relaxer during your winter holidays? Well, whether you prefer skiing, snowboarding or just enjoying the nice weather – a ski suit is essential up in the mountains. I mean, you don’t want to freeze right? 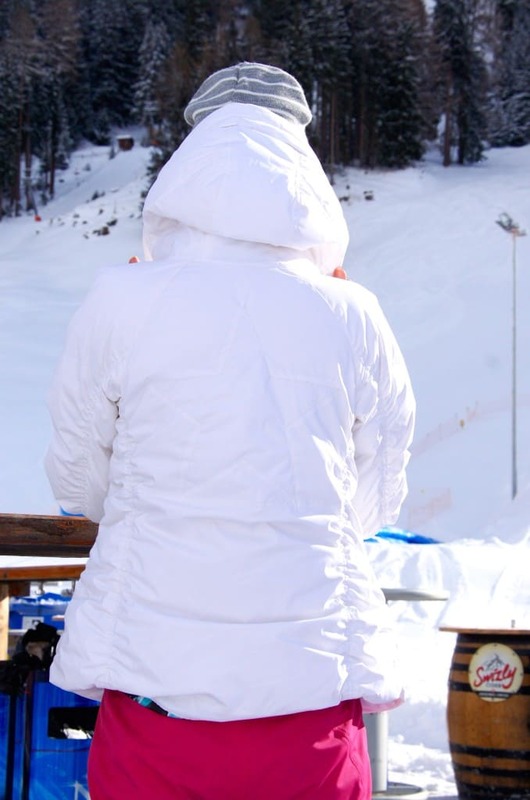 And thanks to all those various brands like Burton, Bogner or Jet Set no one has to feel cold in ugly clothes anymore. 🙂 Personally, I like to have a striking color in a ski suit. So everyone can see you on the ski run. 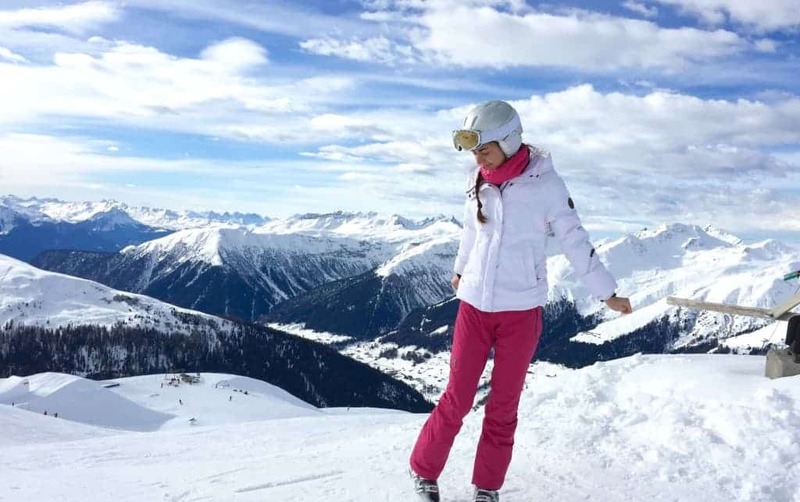 That’s why I chose pink ski pants which I matched with a white jacket from the Swiss label Jet Set. During my time on the ski run I wear a ski helmet of course. But before and after my ride I like to keep my head warm with a cap. The same applies to the shoes. Everyone who has already worn ski boots once knows they’re not that comfortable – the snowboarders are more lucky regarding this issue. But anyway, fortunately there are enough warming winter boots for the perfect après-ski. In my case, I decided to wear my beloved IKKI boots. Posted in Fashion & Outfits, Switzerland and tagged Davos, Fashion, Happiness, Inspiration, Lifestyle, Mountains, Musthaves, Pink, Ski Suit, Style, Switzerland, Things to love, Trend, Winter 2016. Bookmark the permalink. 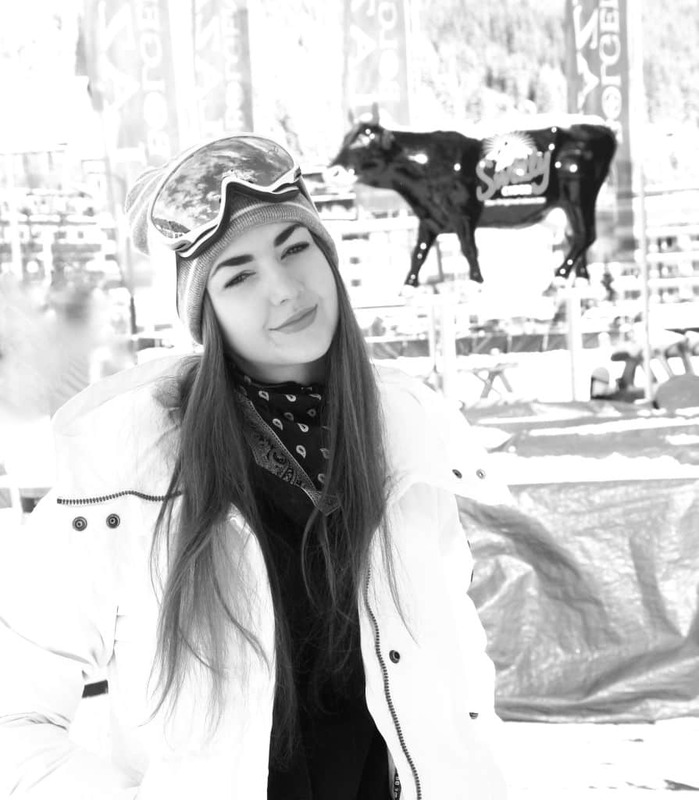 Seriously love the choice of style and and anssamble of fashion sense I love snowboarding!!! And cross country skiing!!! Anyways I hope you have an amazing and fantastic day today! ? ☺ ? I updated the blog as well!!! Love hearing from you!! Great pictures! I love skiing so much. Super schöne Bilder. Ich hoffe du hattest eine gute Zeit. These are such beautiful pictures. Thank you of sharing. Looks like a great day on the mountain! 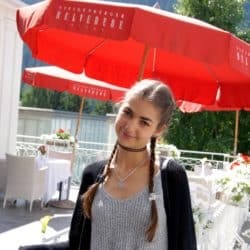 Great photos and you look great 🙂 Beautiful !